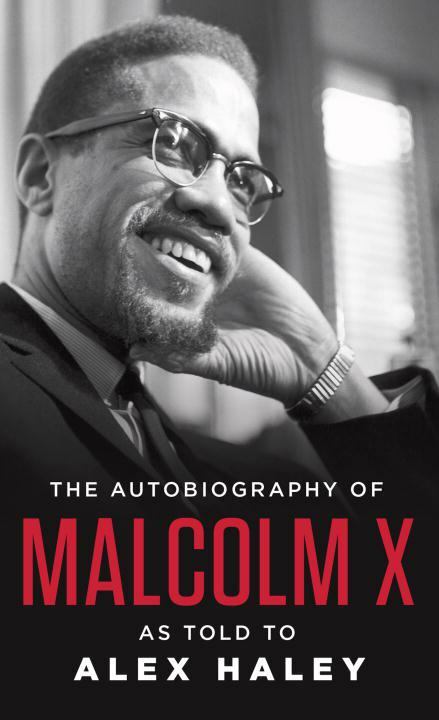 Read about America's rich and dynamic history from the perspective of Black Americans. 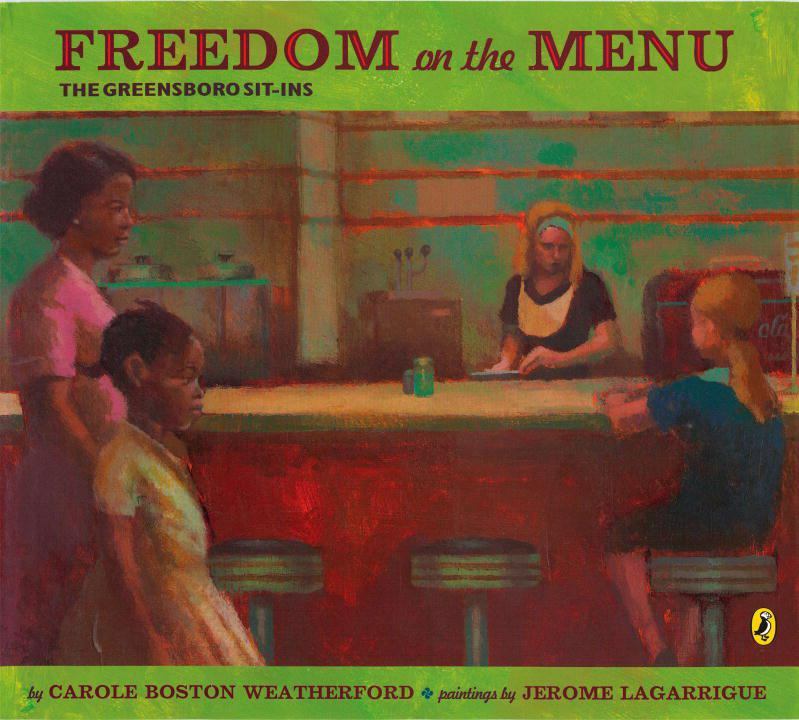 The Civil Rights movement began a groundswell of change and gave voice to the cause of equal rights for all that continues in our country to the present day. Learn about our neighbors' struggles, challenges, and triumphs as diverse cultures have come together to define America's history. Here are a few audiobooks we recommend that students will enjoy reading as they learn about American leaders. On August 28, 1963, on the steps of the Lincoln Memorial during the March on Washington, Martin Luther King gave one of the most powerful and memorable speeches in our nation's history. "The Letter from Birmingham Jail" is an open letter written on April 16, 1963, by Martin Luther King, Jr. The letter defends the strategy of nonviolent resistance to racism, arguing that people have a moral responsibility to break unjust laws. 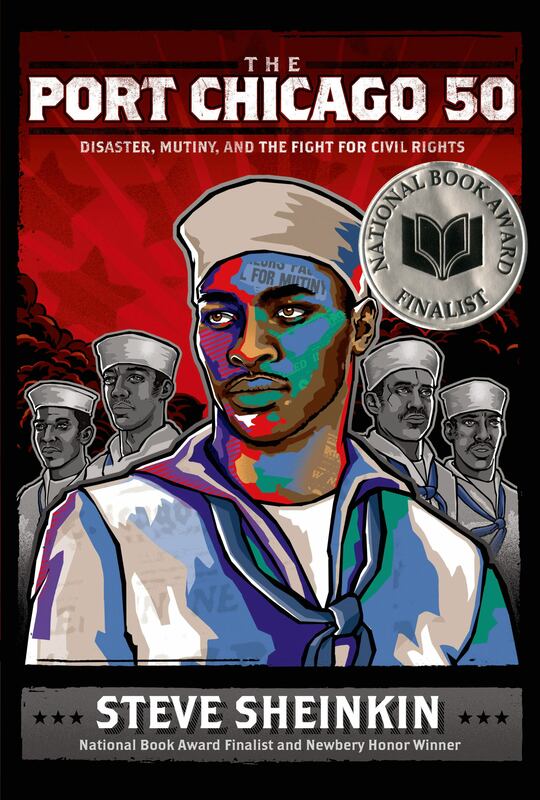 Newbery Honor winner and National Book Award finalist Steve Sheinkin shares a fascinating story of the prejudice that faced black men and women in America's armed forces during World War II. Eight-year-old Connie is too young to march or give a speech, she helps her brother and sister make signs for the cause. Changes are coming to Connie’s town, but Connie just wants to sit at the lunch counter and eat a banana split like everyone else. 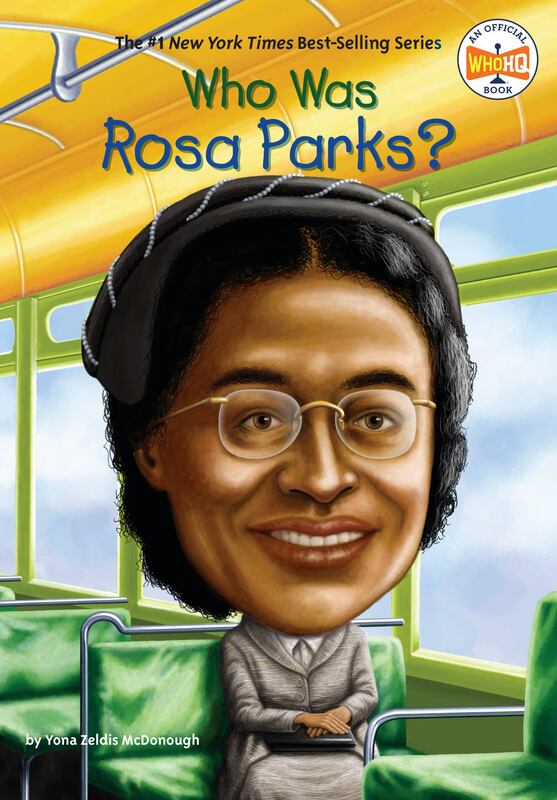 In 1955, Rosa Parks refused to give her bus seat to a white passenger in Montgomery, Alabama. This seemingly small act triggered civil rights protests across America and earned Rosa Parks the title Mother of the Civil Rights Movement. Newbery Honor winner and New York Times bestselling author Rita Williams-Garcia tells the story of the Gaither sisters, who are about to learn what it's like to be fish out of water as they travel from the streets of Brooklyn to the rural South for the summer of a lifetime. In 1859 Clara bought her own freedom and headed west to Colorado to find her daughter, who was sold when she was just a little girl. 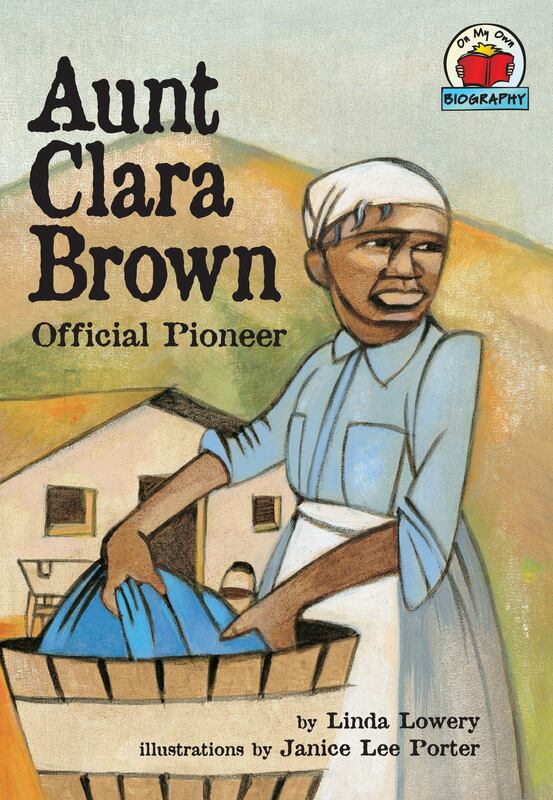 Clara didn't find her daughter there, but she did get rich, and she became known as Aunt Clara Brown. 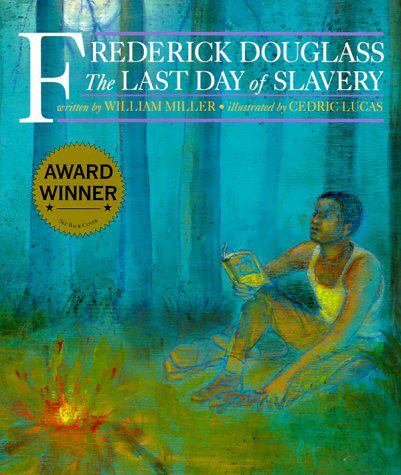 Born into slavery young Frederick dreams of the day he and his people will be free. Yet until that day comes, his only escape is through the books he reads, which take him to worlds far from his own. Got a book list suggestion? Send your ideas to: allkidscanread@learningally.org and help us get you the books you want and need to read.